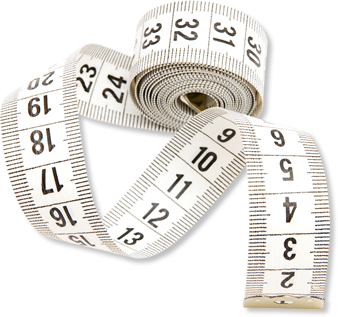 The CraftCover team love getting to know UK crafters, whether they bake cakes and other yummy treats or upcycle household items. To help spread the word about independent craft businesses, we came up with the idea of Crafter in the Spotlight, where we interview all types of crafters. 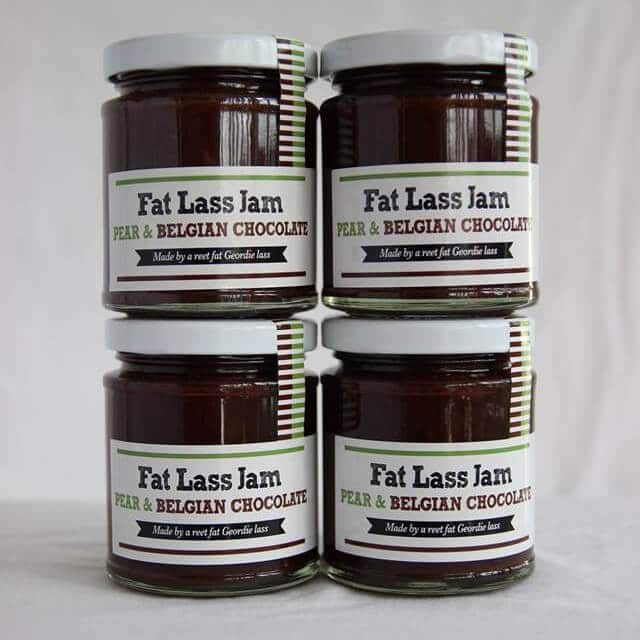 In our most recent interview, we got to speak to the face behind Fat Lass Preserves, Bridget Deane. This is the perfect place to look if you want something a little bit different to spread on your toast or crackers. 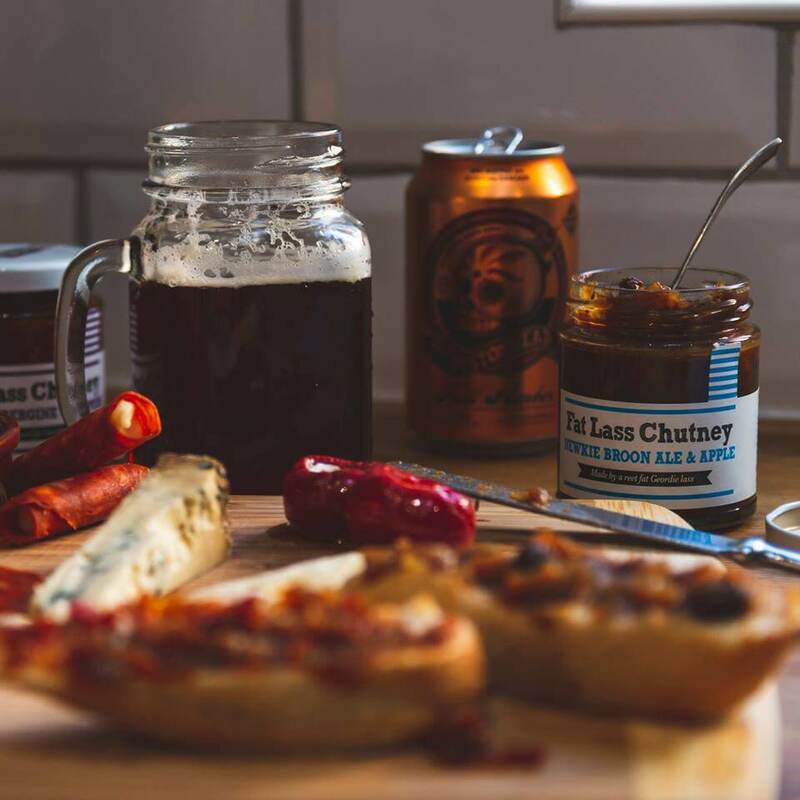 Based in Newcastle-upon-Tyne and currently making all the products from her own kitchen, Bridget now sells her preserves all around the UK. As well as being able to order online, the preserves are also stocked in lots of local shops. 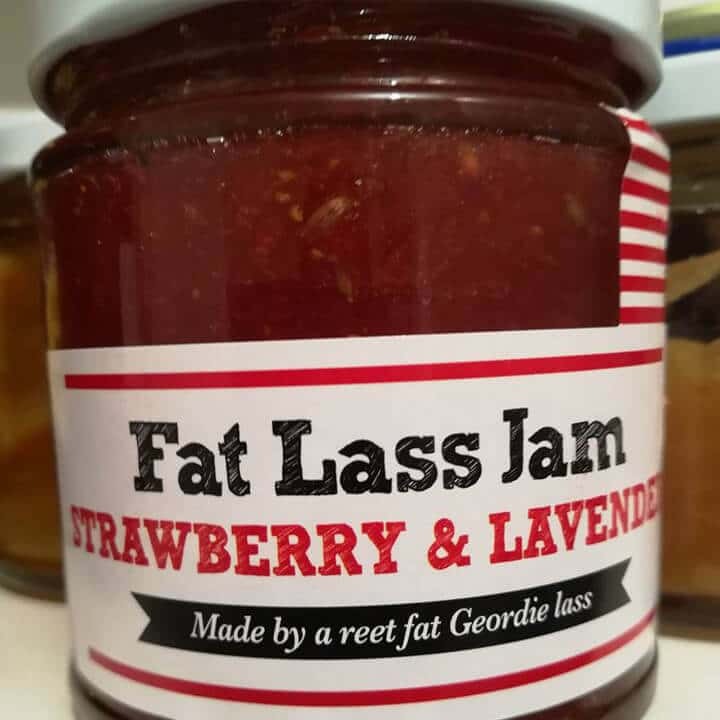 If you look on the Fat Lass Preserves website, you will see that the products on offer are nothing like what you can buy in supermarkets. Bridget told us that she makes products that she would like to eat herself. 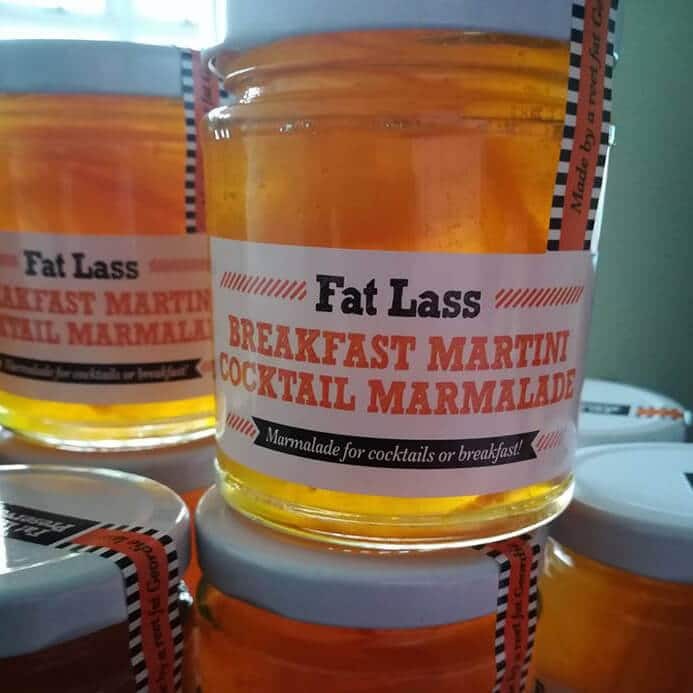 Fat Lass Preserves make and sell lots of different flavour preserves including cocktails flavours like Gin, Cointreu and Breakfast Martini, which all sound absolutely delicious! Bridget told us that she finds inspiration for flavours “everywhere”. And it would be rude not to try one of the cocktail flavoured chutneys wouldn’t it? 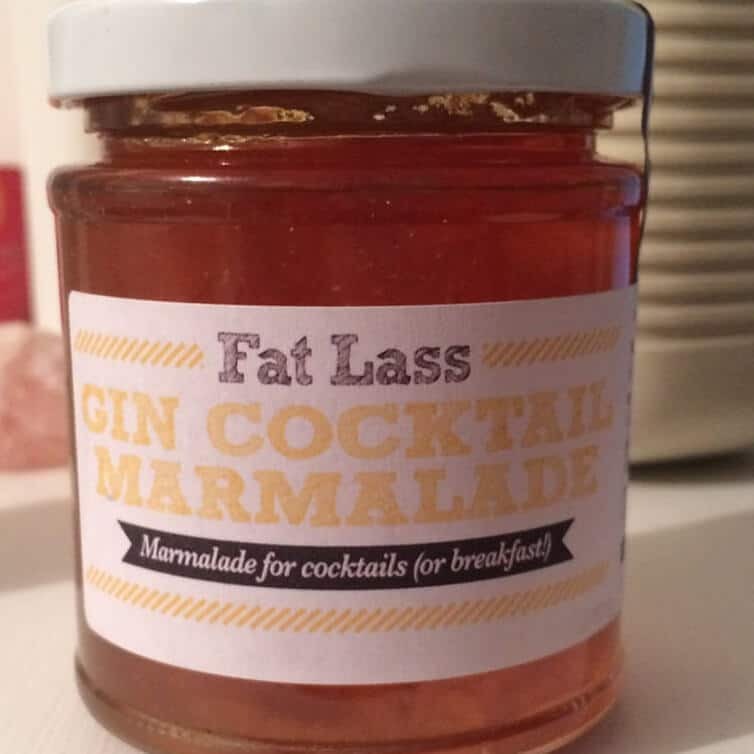 Bridget recommends the popular Gin Cocktail Marmalade for anyone wanting the boozy option! She also has plans to develop new cocktail marmalades and interesting flavoured pickles so keep your eyes peeled in 2019! At CraftCover, we provide cover to a wide range of craft businesses including those that produce and sell their own food like Bridget.